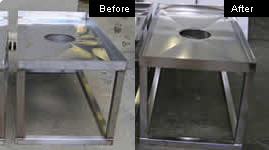 Bumper Replacements has been successfully electropolishing stainless steel for the last 20 years. We have developed highly successful techniques providing excellent results for a wide range of industries, including dairy, marine, food and beverage and automotive components. Parkerizing or Manganese Phosphating is a metal surface finish which was used extensively during world war two by the US Government. At the time the Government was looking to replace the blued finish with a more durable finish. Parkerizing is a phosphate etching process with the most popular being Manganese Phosphating which produces a anti reflective Black Satin Finish. Parkerizing can only be used on mild steel or gun steel. 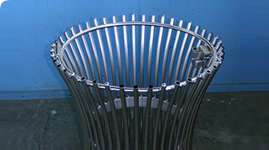 Is relative inexpensive compared to other forms of metal finishing. Permits the rapid breakin of moving parts without scuffing by preventing metal to metal contact between the bearing surfaces. Increased lubrication of treated surfaces due to the oil Absorptive coating. 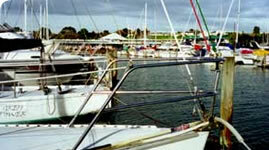 Our network includes two branches and five agents throughout New Zealand.